The article gives you some information on Bettas for Beginners. Betta fish might just be the perfect pet fish: they are beautiful, affordable, easy to care for, a great pet for small spaces like dorms or apartments – and best of all, they breathe air from the surface of the water as well as getting oxygen through their gills. That makes bettas much easier to keep alive than the average goldfish! 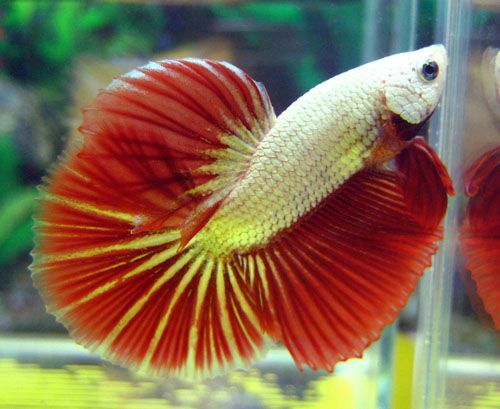 But there is a lot of conflicting information online that can confuse the novice betta owner. Here are the basics of getting started with bettas – plus a list of everything the new betta owner needs. Male bettas cannot live in a tank with other male bettas, because they will do their best to kill each other. However, some animals and fish make good tank mates for male bettas, such as neon tetras and African dwarf frogs. Female bettas can live together, but can also be aggressive, and aren’t nearly as visually impressive as the males. Don’t buy a tiny bowl. Ironically, a smaller bowl leads to more work for the owner, as smaller tanks and bowls need to be cleaned much more often than larger tanks! The betta tank or aquarium should not be placed in direct sunlight or in a drafty area. For best results, it’s important to have the right supplies on hand right from the start. Tank or aquarium: Ideally, at least a one-gallon tank. Some betta experts recommend 5-gallon or even 10-gallon tanks, but that depends on the available space. If other compatible animals will be sharing the tank with the betta in the future, however, a bigger tank is a must. Try to buy the tank before buying the betta and have it set up at least 24 hours before introducing the fish. Betta food: Bettas can get by on pellet food like Betta Bits, but they love variety. Frozen or freeze-dried bloodworms are a nice treat. Substrate for the aquarium: Gravel is fine, but can be messy and difficult to clean. Glass stones or marbles are a beautiful option that also doesn’t cost much – and are very easy to clean. Aquarium plants: Some betta experts recommend starting with artificial plants, as live plants introduce another level of complexity (and possibly more bacteria and toxins) into the betta’s environment. Aquarium decorations: Bettas love to explore, so small aquarium decorations such as caves or pirate ships are a fun addition that the betta will enjoy as much as his owner will. 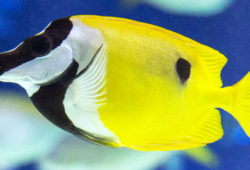 Aquarium thermometer: Bettas are tropical freshwater fish and thrive at about 75-79 degrees Fahrenheit. Thermometers are very cheap and can help keep the temperature comfortable for the betta – but be sure to buy the right wattage for the size of the aquarium. Aquarium testing kits: Testing for nitrates, nitrites and ammonia is very important, because toxic levels of these chemicals can kill a fish quickly. 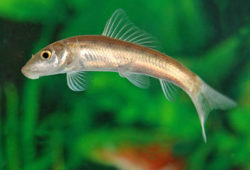 Aquarium heater: If the house is cold, a small aquarium heater (7-watt for small tanks) can help. Betta medicine: Many times, bettas need immediate attention when they show symptoms of illness. 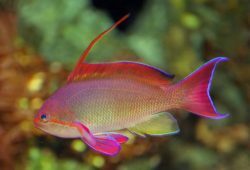 Some good betta medications to have on hand are Rid-Ich, anti-parasite medications and antibiotics like Maracyn and Maracyn-Two. Turkey baster: Yes, that’s right – a turkey baster can be useful for “vacuuming” up some of the waste from the bottom of the tank in between water changes. That might sound like a lot, but it’s all fairly inexpensive. Betta fish usually cost $4-7 in pet stores depending on the breed.